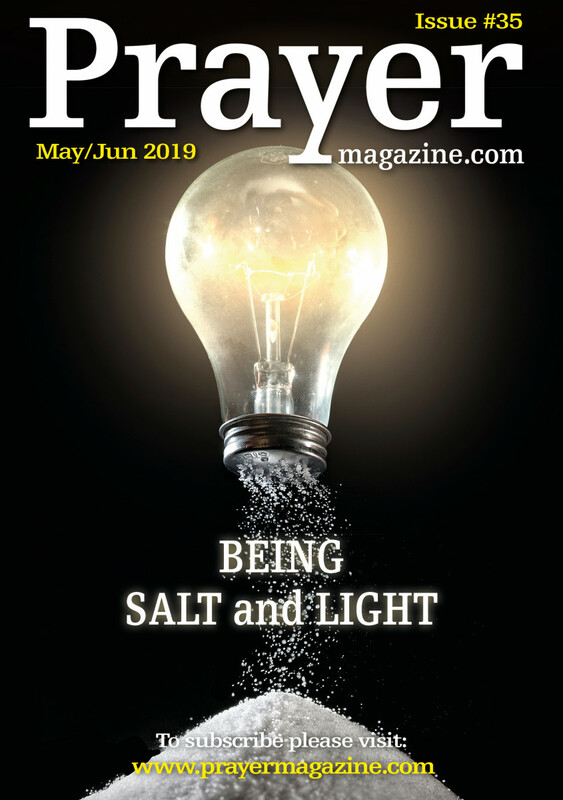 It's really easy to subscribe to Prayer Magazine. We've got a great deal on an annual subscription delivered straight to your door. It's £18.96 per year (delivered), which is 36% cheaper than if you bought a single issue and paid the delivery charge. Overseas Annual Subscription Click Here - £29.89 per year for six issues, delivered.